Service Areas: Kitsap County, Bainbridge Island, Gig Harbor, Mason County, Pierce County. 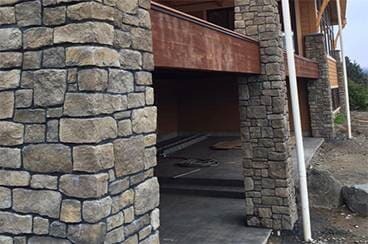 Rock Solid Masonry & Construction will assure that your masonry project will be everything you imagine and more. 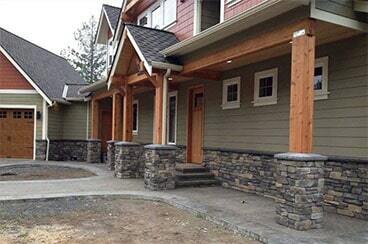 Rock Solid Masonry & Construction is conveniently located in Kitsap County, WA. We provide services from Bainbridge Island, WA to Tacoma, WA. From new construction to remodels, we offer high quality home improvements in a timely, professional manner. Turn your interior area into a glowing centerpiece, from new fireplaces to accent walls, let our experts guide your decisions with helpful advice that will transform any space. Bring life to the outside of your home or landscaping. Patios, chimneys, veneers, outdoor kitchens, entry post add that distinctive look to any project. Let us put our professional talents to work for you. Call us today for more information on the services we offer. 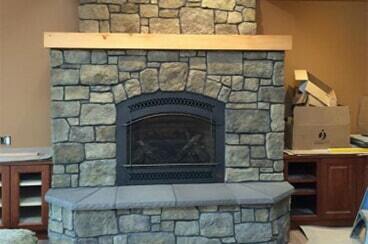 Rock Solid Masonry & Construction was a pleasure to work with and are true craftsmen! “My wife and I built our dream house and wanted our fireplaces to be a focal point that all our friends would comment on! “We had a vision and Rock Solid Masonry & Construction made it a reality! "I absolutely love the stone around my fireplace. Justin is a perfectionist and does beautiful work! We put our fireplace in after we moved in our home, Justin kept a super clean workspace and when he was finished he even vacuumed my floor. Super impressed with his work! I would highly recommend him." "Justin is the hardest working guy in Washington! Honest, fair and a great family guy! Keep it up." "Justin is just wonderful, such a professional, he does all of my work." "Love Justin's work. He did a GREAT job on our fireplaces and our (pool)"
"Best of the best! Attention to detail is (strait up OLD SCHOOL) like no other."